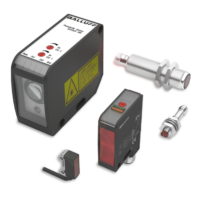 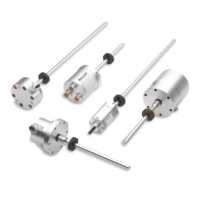 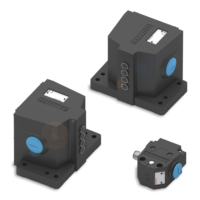 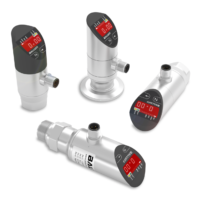 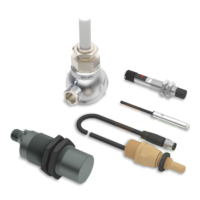 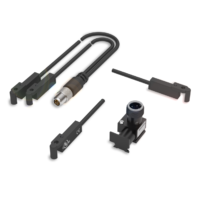 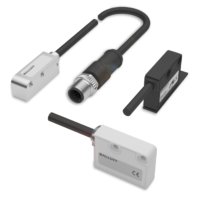 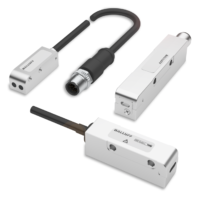 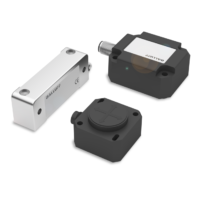 Balluff‘s line of connectivity solutions complements the entire line of Balluff’s automation components portfolio and more. 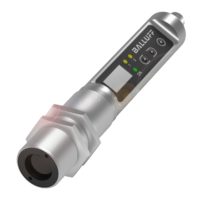 Their connectivity portfolio assures reliable operations that everyone has come to expect from Balluff, with over 90 years of automation experience. 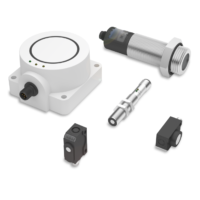 Their solutions are tailored for a wide variety of industries and applications including: welding, stamping, food, and automation. 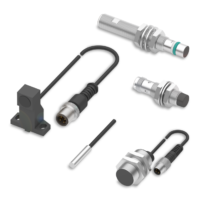 Many combinations of solutions are available and are presented below to facilitate connectivity designs.